Light and bright in Hazelwood! This spruced up charmer boasts bright new windows, refinished wood floors, an all-new bathroom, and more. The refreshed kitchen is spacious with new stainless steel appliances and quartz counters. 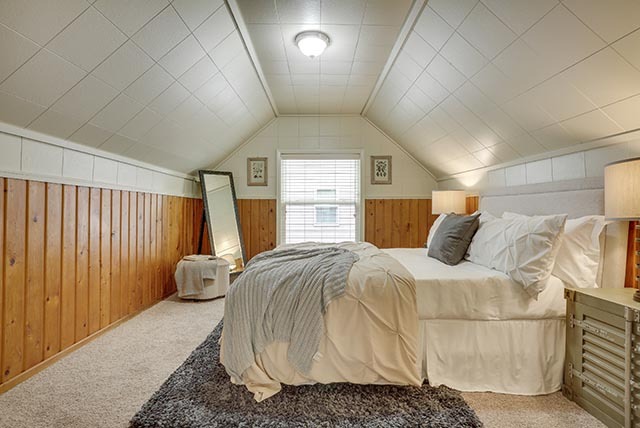 Upstairs bonus room easily converts to 4th bedroom — just add a closet! 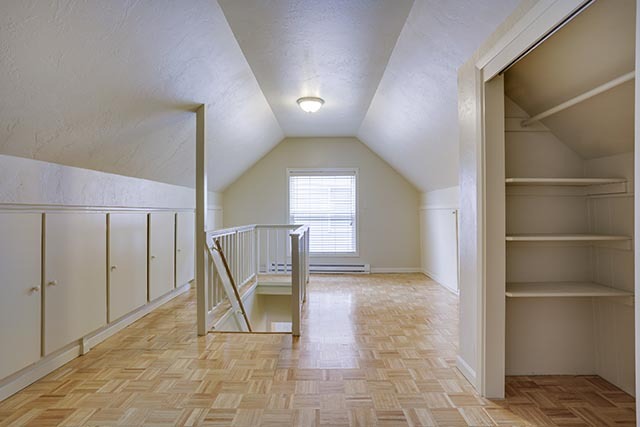 Tons of storage in large utility room. The backyard is a blank slate — perfect for gardening, outdoor entertaining, etc. All appliances stay. 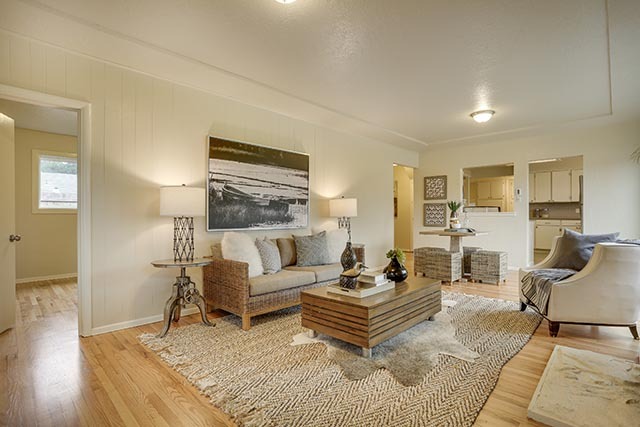 Easy access to MAX, parks, shopping, and freeways.